How can you establish boundaries for arguing with family members? Don’t miss discussing and signing the pledge at the end of the article! After some happy outdoor play, I heard my son E run straight up to his bedroom and slam the door. As I knocked and entered his room, his face was red and wet with tears. “What happened?” I asked. “Jonathan (E’s cousin) wouldn’t listen to me,” E sputtered between sobs. “I was mad and he put his fingers in his ears and sang so he couldn’t hear me.” It is infuriating when one person is trying to discuss a problem and the other is putting up a wall. Friends and family members will argue. But one of the keys to maintaining and growing intimate relationships is fighting fairly. 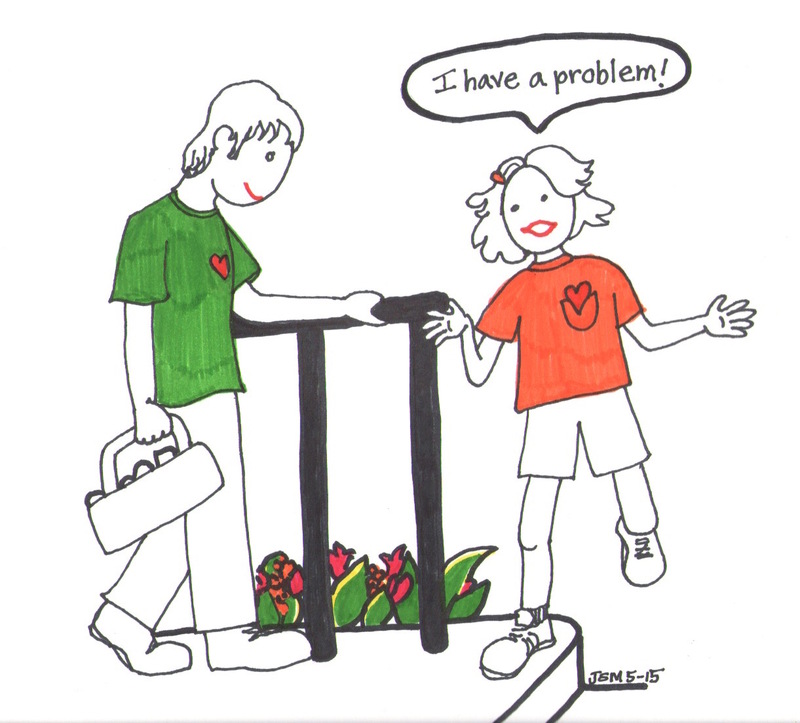 Throughout childhood, kids are beginning to understand how to disagree and struggle with another person’s perspectives. They may be more impulsive and lash out or run away or even dig in their “heels” deepening the power struggle. I’ve heard many Moms’ laments over their siblings fighting repeatedly over the same issues at the same time of day when patience is low and kids are tired and hungry for dinner. So how can you deal with your children’s conflicts? Take a look at your own arguments. 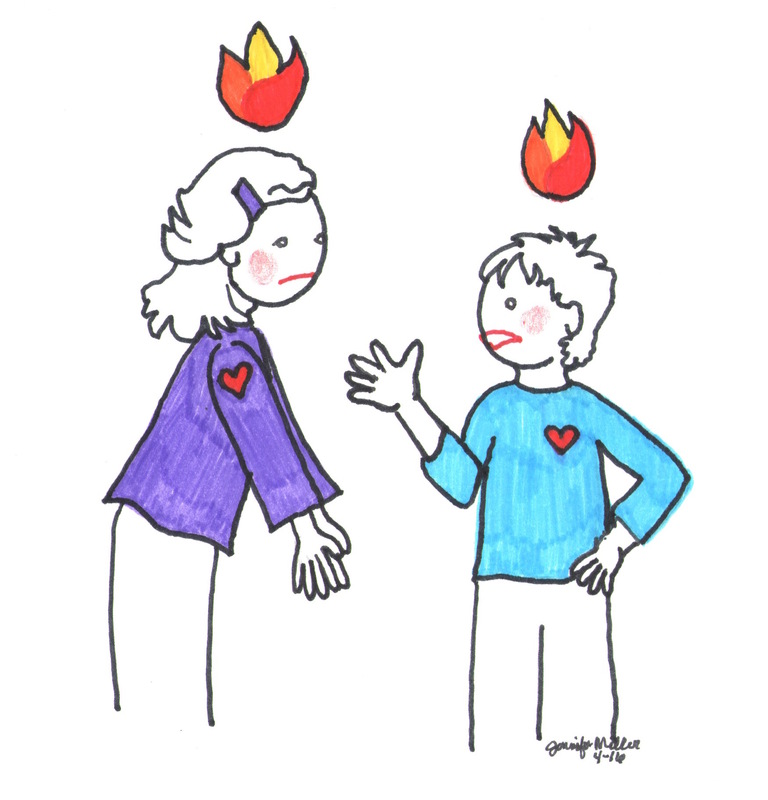 Kids are learning directly from observing how we handle conflicts with our partners. Do you shout or name call or run away? Do you lash out with passive aggressive comments? Whether we like it or not, our kids are keen observers of how we work through our arguments. Their sense of security is shaken, whether they are a toddler or a teenager when they witness their parents fighting. So they are eager to see how and whether we are able to resolve our problems and move toward a closer relationship. If the quality of the fighting and subsequent interactions is critical in sustaining a healthy marital relationship, then it’s conceivable that it is also critical for sustaining positive friend and family relationships. And since kids learn directly from the modeling of their parents’ arguments, it’s worth examining how you fight with one another. There are ways of fighting that are unfair and those are important to discuss as a family. Using physical force, for example, of any kind has been found ineffective. In fact, a recent meta-analysis of five decades of research showed that spanking a child results in short-term negative outcomes like aggression and defiance and long-term outcomes like substance abuse. 3 Also, when a child goes to another child or adult to get them on “their side” of the conflict, that triangulation can create deeper problems for all involved. There are four other ways of fighting unfairly, in particular, that were identified by expert John Gottman, leading to the destructiveness of relationships. These forms of fighting were regularly found in the relationships that were headed for separation or divorce. In addition to creating an agreement between you and your partner not to use these forms of fighting, I’ve listed ways to teach your kids not to use them as well. Though it can be tempting to criticize another (and at times, it may seem harmless), those words constitute an attack on the person you love. Focus on the problem at hand, the struggle, not the quality or character of the person with whom you are fighting. Criticism of another can remain in the heart and mind of the recipient and whittle away at the trust in a relationship. Contempt is another way of showing disdain for another person. It may involve name-calling, hostile humor or sarcasm, dismissive or baiting body language or mockery. None of these are fighting fair. Not only are they forms of character attacks but they also have the implicit intention to harm the other’s feelings. 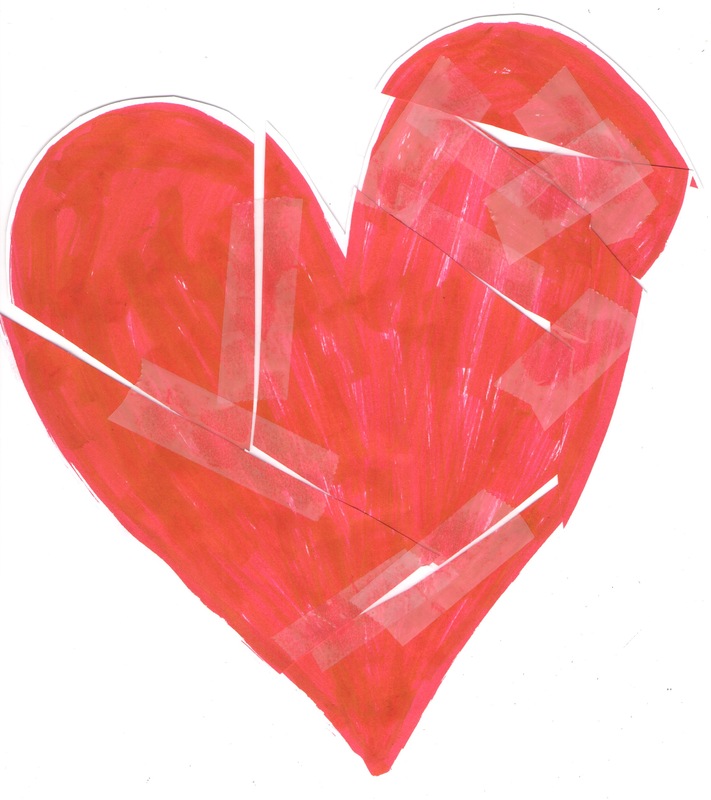 Teach your kids about the destructiveness of name-calling by using the broken heart example. It’s never okay to name-call no matter how mad you are or think the other deserves it. You might ask, “If you held up a mirror and that body language or those words came back to address you, how would you feel?” One way we taught kids about hurting other’s feelings in schools was by the broken heart example. Draw a simple heart on a piece of paper. Now have the child call the paper disparaging names. Tear the paper each time he calls it a name. When finished, work together to tape the paper back together. Though you can reassemble the heart, it becomes permanently damaged. Children need to understand their words can have that same impact. Don’t allow contempt to pass between siblings. Tell them to go cool off first. Then, come back and you can help kids talk to one another in constructive ways. Being on the defensive is a slippery slope that sinks further down into the argumentative mire. It does not help anyone work toward a resolution. It’s easy to become defensive when the other is placing blame. So make a rule in your household. Avoid words like “always” and “never” in conflicts. First of all, it can’t be true that someone is always one way or never another. And second, it leads to further escalation of the conflict and often to hurt feelings. The best way to avoid defensiveness is by owning your own role in the problem, not pointing the finger and blaming other (watch for starting statements with “You…”), and hoping (though there’s no forcing it) others will accept their roles. “Always” and “never” are not permitted in arguments in our household. If they are used, it’s time to cool down and see what other words could be used. Also, teach your kids to say how they played a role in the situation first. Use I statements such as, “I feel mad when you grab my toy because I was playing with it.” Owning your role in problem takes courage. So teach them how to take responsibility in the most challenging of circumstances by practicing simple words they can use. This takes place when a person refuses to listen, shuts down the argument or gives the silent treatment such as Jonathan closing his ears and singing. Make no mistake about this technique. It is not peacemaking. Far from it, this method of fighting is aggressive and hurtful to the person on the receiving end. Establishing some guidelines for fighting fair for all family members can ensure that you are ready when the inevitable problems arise. Get proactive about how you are going to calm down. What do you do when you feel the heat rising in your face from anger and frustration? Develop your own plan for calming down in advance of troubles. And have the discussion with your family. 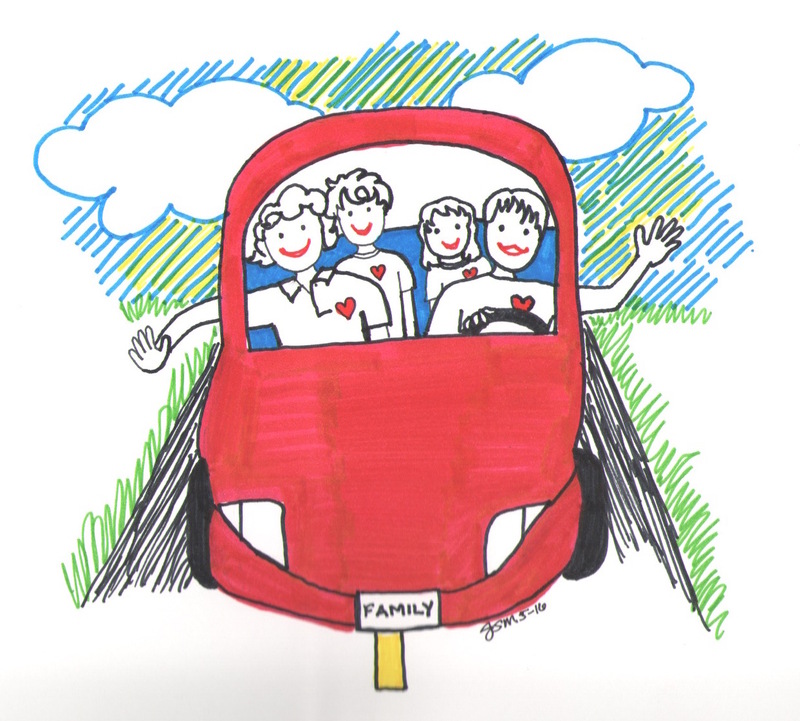 Use the Family Emotional Safety Plan as a simple guide for that discussion. Also, are there times of the day when siblings tend to fight over and again? If so, proactively institute a quiet time or “brain break” as schools who use mindfulness practices call it. A brain break involves simply sitting down and focusing on breathing to regain calm. 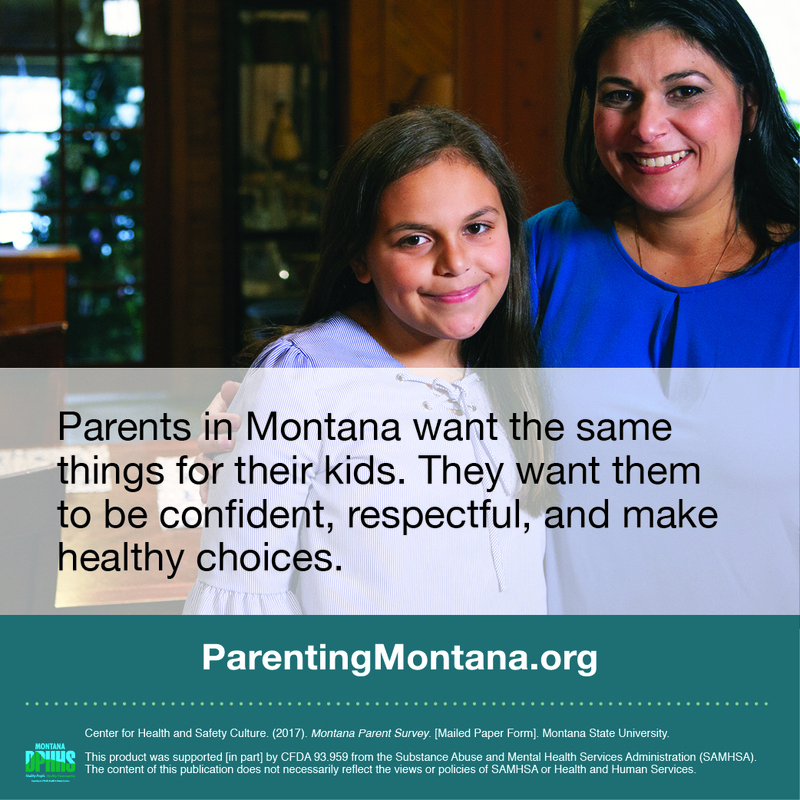 It can become a powerful household tool if parents use and model it too. Trust that the other person has good intentions. If we begin from a place of blaming and accusation, defensive walls go up on both sides. In order to keep those emotional walls from being erected, we need to trust that there is a good reason behind the other’s arguments. Take responsibility for your role only. Ask “What’s my role in this problem?” and “How can I articulate my role fairly?” You may say “I admit that I didn’t pick up your library book today but I am feeling frustrated because I had a good reason why I did not.” This also helps avoid the blame game. When you take responsibility for your own role in the situation, the other is more likely to take responsibility for his role as well. Seek understanding. Often we cannot move on from our conflicts because we feel so sorely misunderstood. And at times, though it can be uncomfortable, we miss the chance to gain understanding by not sharing our feelings, thinking it will leave us vulnerable. In fact, it is in the sharing of our feelings that we begin to connect more deeply on the core problem and offer a chance to resolve it constructively. In order to resolve the issue, use “I” message language. “I feel frustrated and mad when you don’t tell me you are coming home late because I’ve worked hard on a family dinner.” And make sure you offer to turn the tables to gain an understanding of your partner’s perspectives. Work together on an agreement. No agreement is going to work if needs – physical or emotional – are not met. So before finding solutions ask “What needs have to be met on both sides?” Then with those needs in mind, discuss ways you might move forward and resolve the problem. End with love. This is typically not a possible way to close a conflict if the problem is still there, not truly resolved. But if you’ve heard each other’s feelings and thoughts, worked to understand one another and tried to resolve the problem fairly, then ending with an expression of your love and care is not only possible, it’s likely. Conflicts are the most rigorous tests of our relationships. Reflect with your partner on your own methods of arguing so that you can ensure you are modeling the behaviors you want your kids to learn. And give your children ample practice with calming down and then communicating with each other in respectful and constructive ways so that when they are on their own in the world, they will carry those critical problem-solving skills with them. 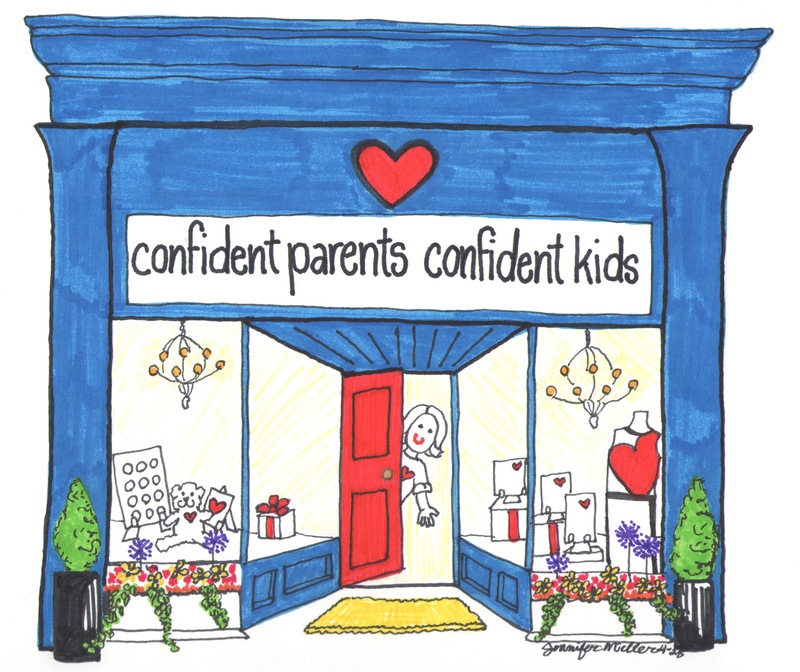 If you do, you will feel confident that your kids will be prepared to pursue healthy, sustainable relationships. Fighting is inevitable in families. It does not represent weakness but only reality. I know that the way we fight – what we say, how we say it and what we do – can either deepen our intimacy and strengthen our bonds or create divisions and break down trust. Here is our family commitment to one another. We’ll develop a plan for dealing with heated emotions, expressing ourselves respectfully and calming down. Each will create their own individual response and share it with the others in the family. We will respect each person’s plan. See the Family Emotional Safety Plan for a simple template. Take responsibility for our own feelings and role in the problem. 3. Move to empathy and get curious about other’s perspectives. We’ll assume that other family members have good intentions and that everyone can make mistakes. We’ll ask, “What are you feeling? What are you thinking?” Then, we’ll listen with an open mind and heart seeking understanding. 4. Work together to meet each other’s needs and forge an agreement. No agreement is going to work if needs — physical or emotional — are not met. So before finding solutions ask “What needs have to be met on both sides?” Then with those needs in mind, we’ll discuss ways to move forward and work to resolve the problem. This is typically not a possible way to close a conflict if the problem is not truly resolved. But when we’ve heard each other’s feelings and thoughts, worked to understand one another and tried to resolve the problem fairly, then we’ll end with an expression of love and care. We, the __________________________(insert last name(s)) family, pledge not to use the following types of fighting that we know are destructive to our loving relationships. They can whittle away at our trust of one another and rock our foundation. Whether it’s between siblings or between a parent and child (including spanking), using physical force in a conflict signals that the individual has lost all control and only believes s/he can regain it with physical dominance. Five decades of research shows there are no positive and only negative outcomes when force is used. See the following article for numerous alternatives. Brainstorm alternatives so that children have other options at the ready. We will not talk with one person about another when they are not present. We will go directly to the person with whom we have the problem. We will not judge or comment on the character of a person in the struggle but focus our energies and words on solving the problem at hand. We will not use hostile humor, sarcasm, name-calling, mockery or baiting body language. We recognize these all involve some kind of aggression and character attack with the implicit intention of causing harm. 5. Become defensive or blaming. We will not point fingers and use “You…” language. Words like “always, never or forever” will not enter into our arguments since they cannot represent the truth. We will not refuse to listen, shut down the argument or give the silent treatment. We know that our loving family relationships will continue to grow stronger through our commitment to this pledge. Discuss and sign the Fighting Fair Family Pledge with your loved ones. Here’s the printable pdf document!